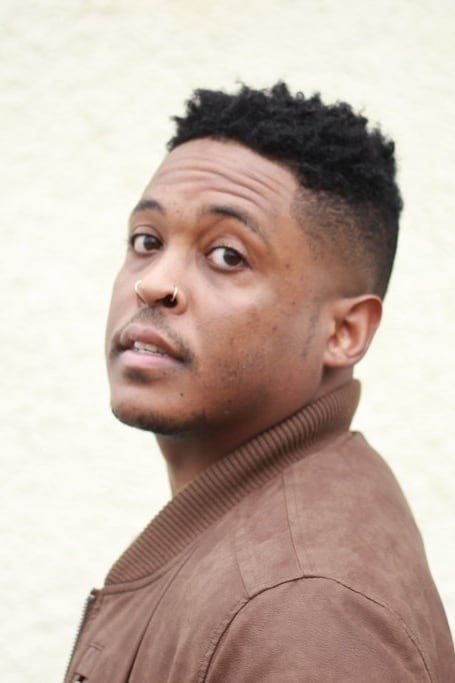 In poet Danez Smith’s second collection Don’t Call Us Dead, Smith contemplates the assaults on a black, male body in America today: police brutality, violence, and AIDS — and the resulting culture of danger, suspicion, grief, psychological pain, and resistance. 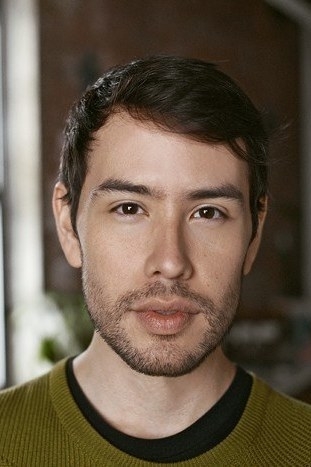 Smith writes with deep humanity and vulnerability, and his lines feel especially urgent amidst current politics. 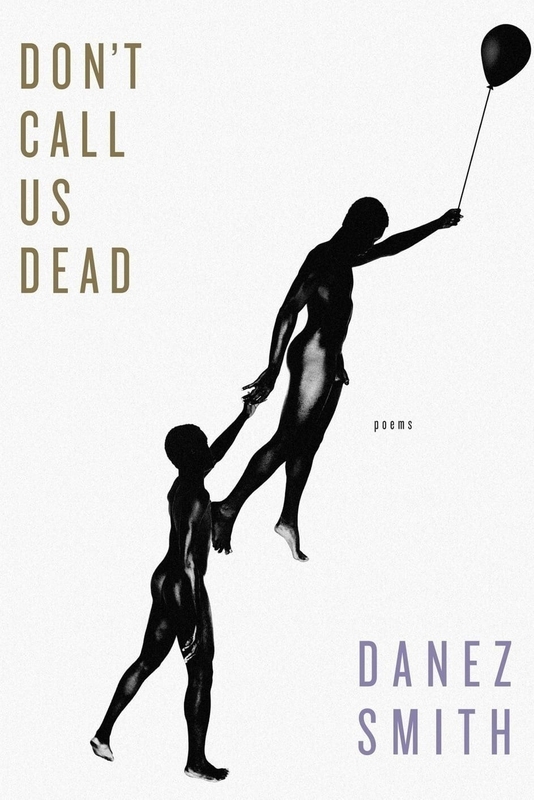 Fierce, beautifully wrought, and fearless, Don’t Call Us Dead is one of the best poetry collections of the year. 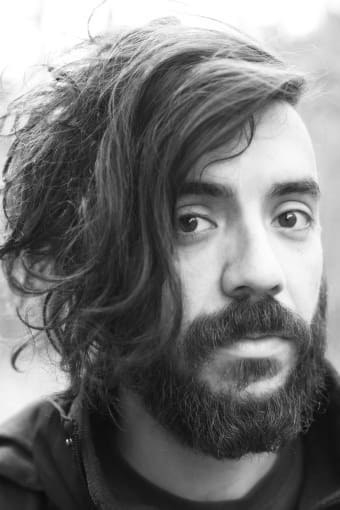 Kaveh Akbar’s stunning debut collection Calling A Wolf A Wolf tackles its heavy subjects — alcoholism, sobriety, faith — with eloquence and gorgeous imagery, yet also with brazen honesty. 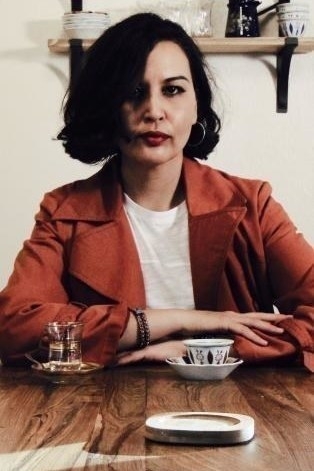 Akbar’s insightful lines are powerful in their intimacy and raw emotionality; the pain of addiction and recovery truly comes to life on the page though Akbar’s voice. 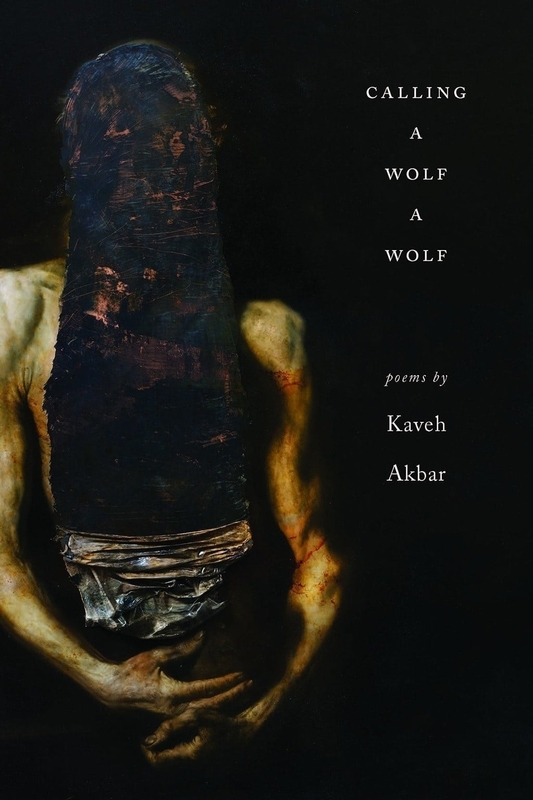 Yet Calling A Wolf A Wolf often manages to be as inspiring as it can be heartbreaking; an illuminating, beautifully written collection. Layli Long Soldier’s powerful collection Whereas challenges the U.S. government’s treatment of and relationship with Native American peoples and tribes. 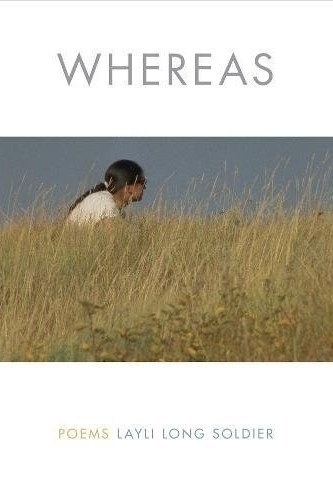 Elegant, innovative, and necessary, Whereas examines a history of violence and treaties and apologies, and reclaims the legal jargon once used to control Native peoples as a form of resistance. 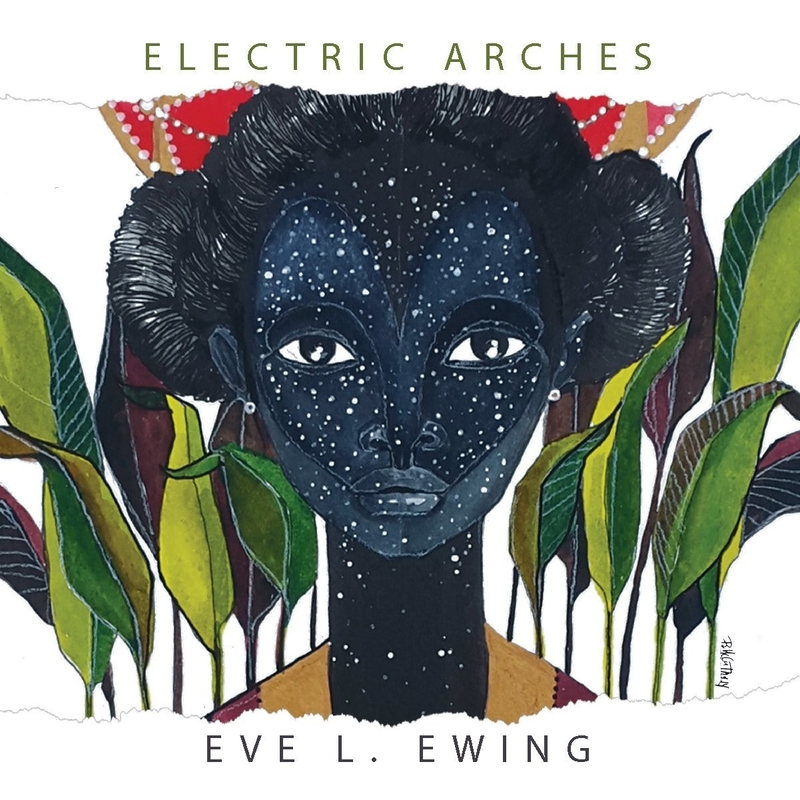 Eve L. Ewing’s collection Electric Arches melds poetry and prose, magic realism and memory, in an exploration of what it’s like to grow up as a black woman in America. 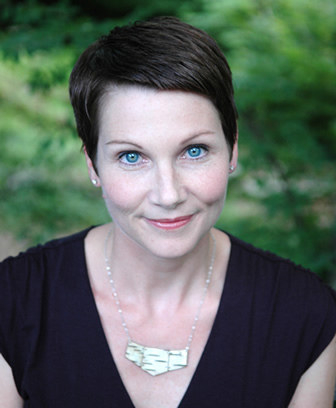 Ewing brings the Chicago of her childhood to life, but also envisions the future (taking readers to an alien invasion!). 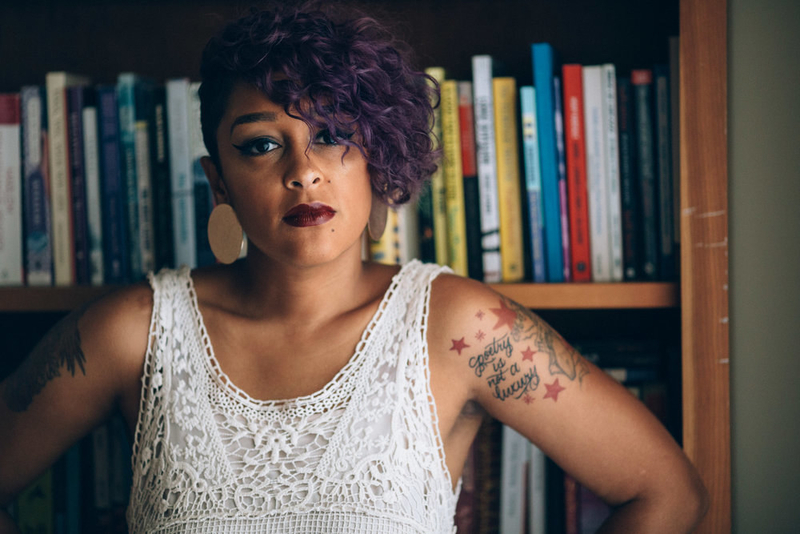 Imaginative and magnetic, Electric Arches feels as lush as life itself while also offering insight into identity and growing up, and reads like a love letter to Chicago that shows the magic that was always there. 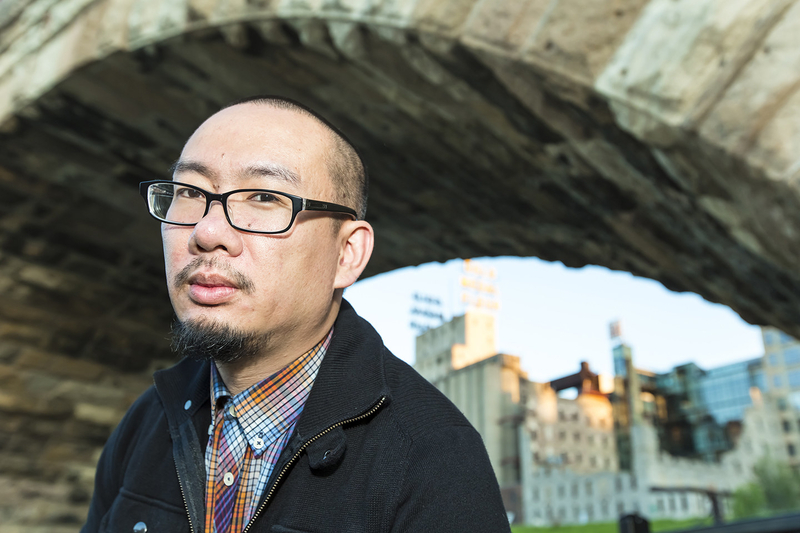 Bao Phi confronts the stereotype of being a "model minority" in his collection Thousand Star Hotel, exploring Asian American poverty, racism and discrimination, police brutality, violence and trauma, identity, and fatherhood. 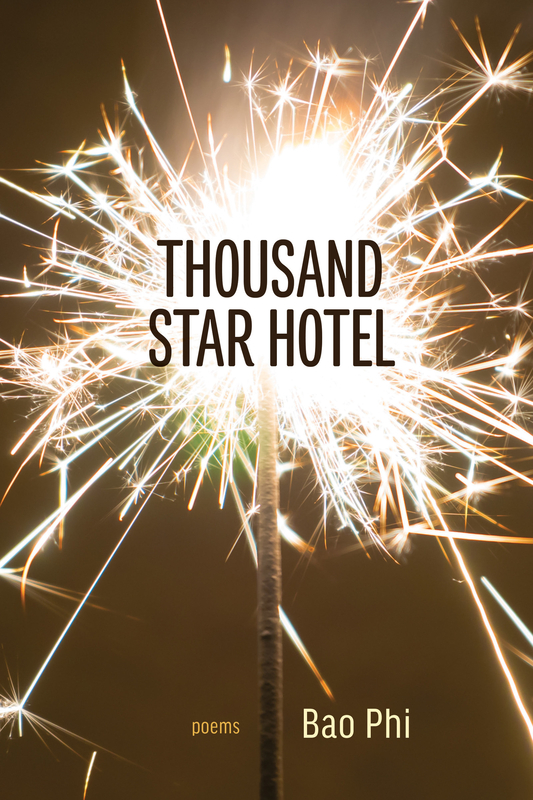 Written with immense empathy and honesty, Thousand Star Hotel is a moving, heartbreakingly beautiful portrait of the lives of Vietnamese refugees in the U.S.
Tommy Pico's Nature Poem is a witty book-length poem about a young, queer, American Indian poet who can't bring himself to write about nature because it feels stereotypical — and, for someone who was born on a reservation but now lives in a city, also boring. 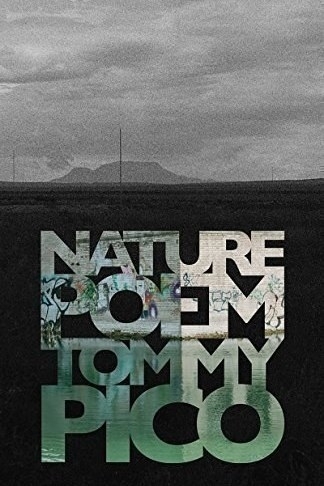 Throughout Nature Poem, he grapples with the colonial-white stereotypes that associate him with nature, as well as manifest destiny, disenfranchisement, language, sexuality, and his own identity. 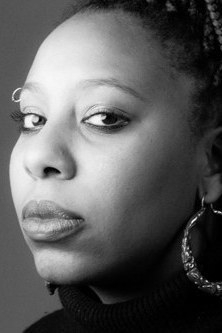 Morgan Parker's sharp, vibrant collection There Are More Beautiful Things Than Beyoncé looks at the many facets of being a modern black American woman. 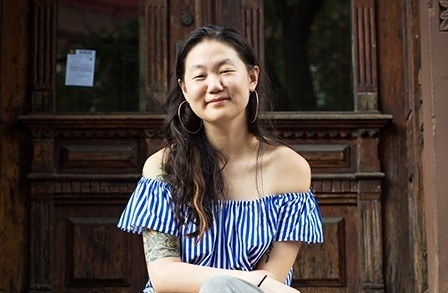 Through political and pop culture references and criticism, and personal narrative and history, Parker reflects on race, feminism, the media, depression, and our current political climate. 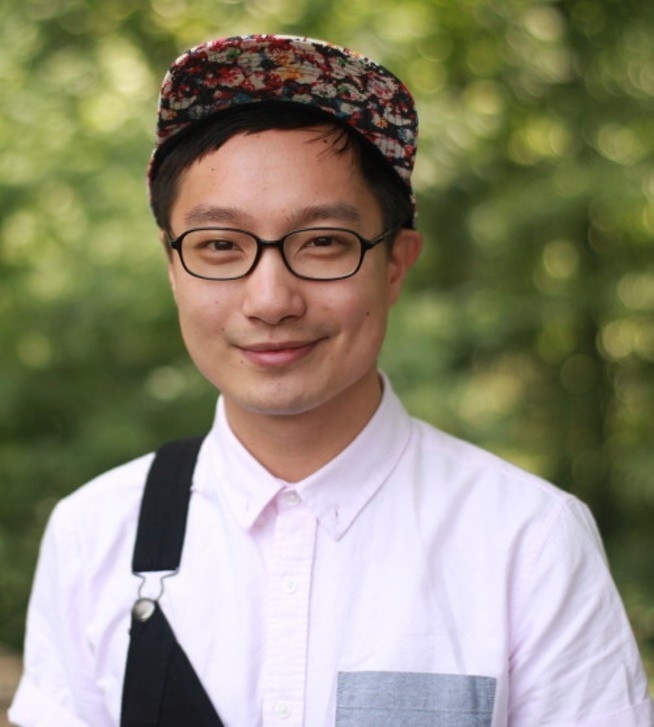 Chen Chen's debut collection When I Grow Up I Want to Be a List of Further Possibilities looks at family, identity, and faith through the lens of a gay Chinese American immigrant. 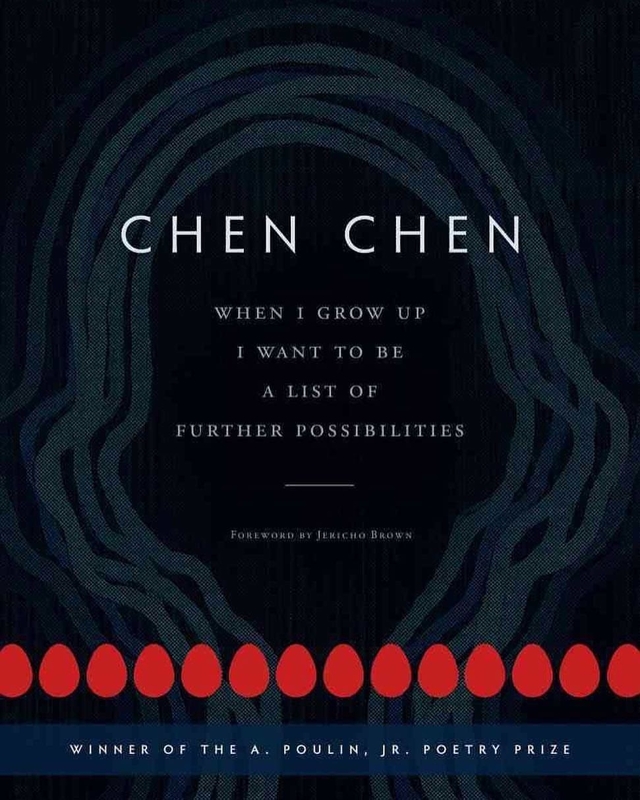 Playful, highly original, and above all, alive, Chen's poems showcase a fresh new voice that is truly a joy to read. 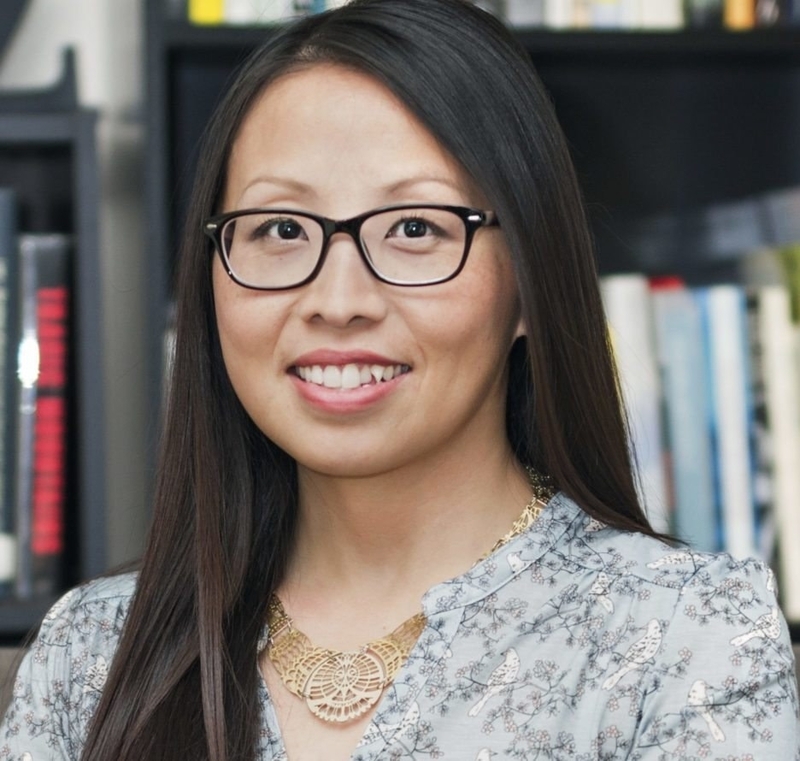 Mai Der Vang's haunting collection Afterland tells the history and plight of her Hmong ancestors. 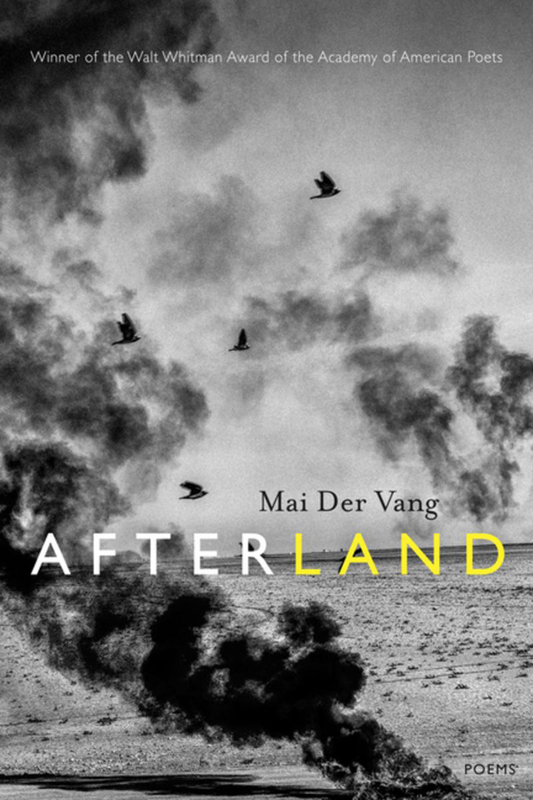 Powerfully moving and evocative, Afterland depicts a legacy of war, loss, grief, displacement, and resilience in striking, often surreal imagery. 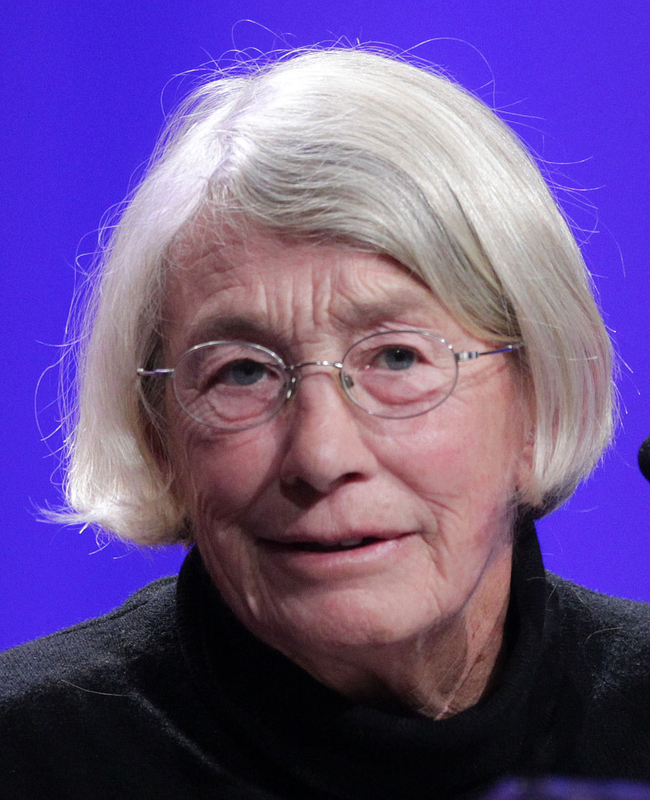 You may recognize the titular poem "Good Bones" from when it went viral online in 2016, but Maggie Smith's entire collection is well worth the read. 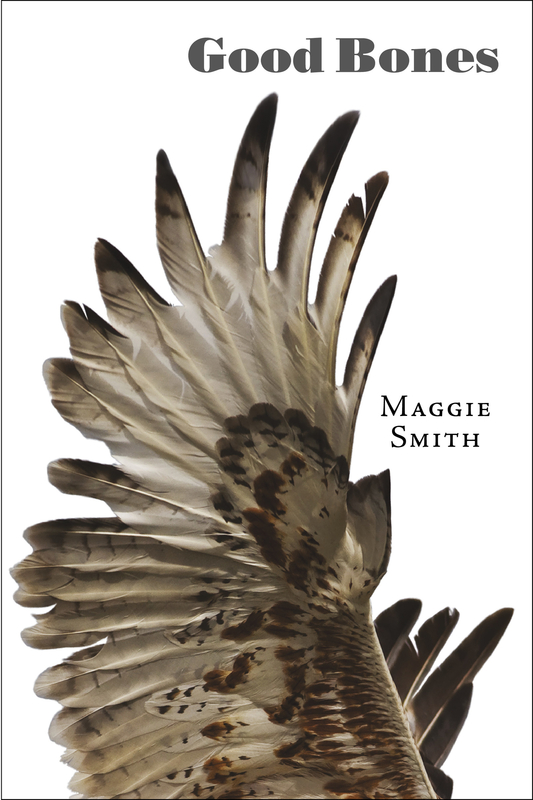 Smith's poems are as beautiful as they are devastating, and Good Bones is no exception; a truly beautiful, devastating meditation on motherhood. 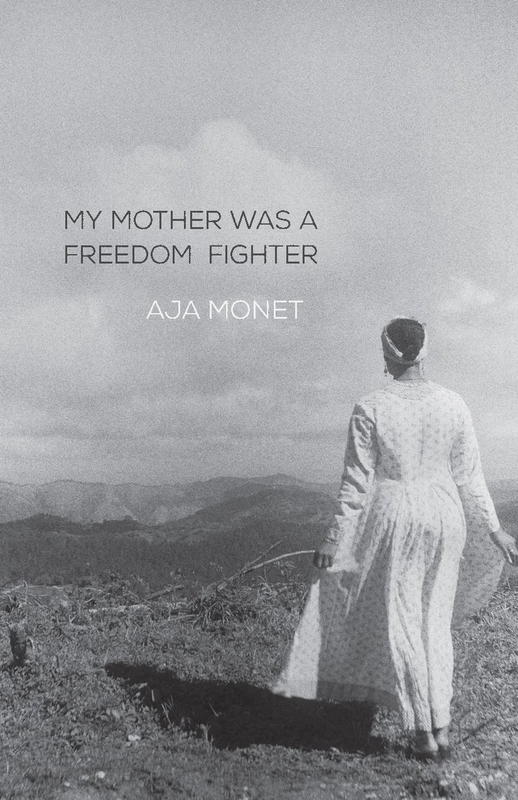 Aja Monet's powerful, evocative collection My Mother Was a Freedom Fighter takes readers to poverty-stricken Brooklyn, Chicago's South Side, Palestine, and everywhere in between. 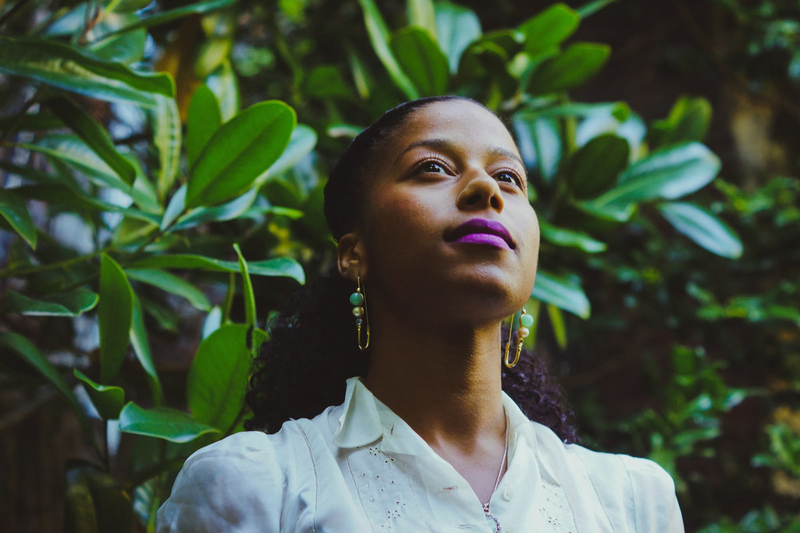 Monet's voice is at once fiery and emotionally raw, exposing the struggles faced by those targeted by racism, sexism, police brutality, and domestic violence. 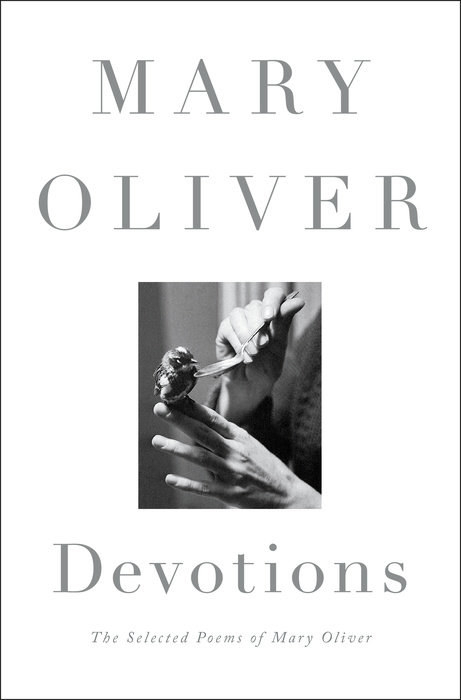 Devotions is a collection of Pulitzer Prize-winning poet Mary Oliver's best work from over five decades — curated by Oliver herself. A wonderful, essential compilation for any fan of one of America's most beloved and celebrated poets. 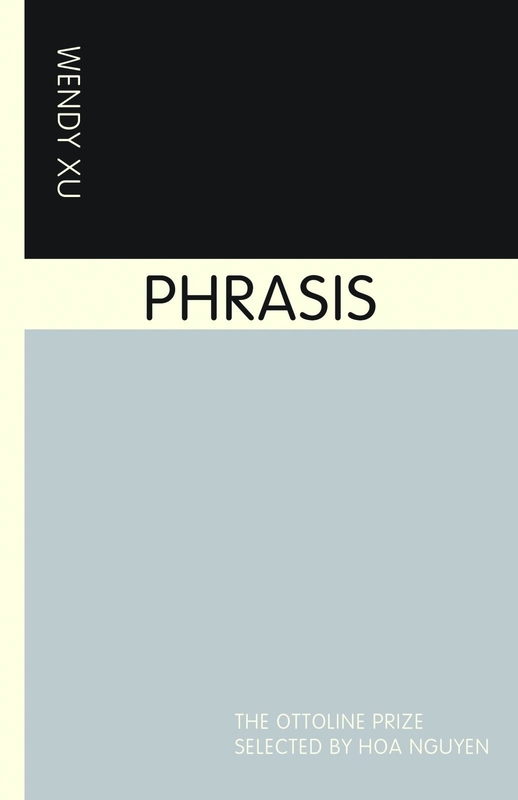 Wendy Xu's collection Phrasis challenges the conventions of language, grammar and syntax (and, effectively, the roles they play in our lives) in carefully fragmented poems. 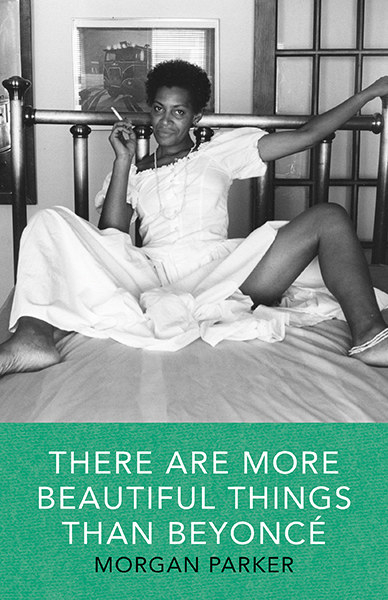 A fresh, thought-provoking collection that bends all the rules in the right ways.